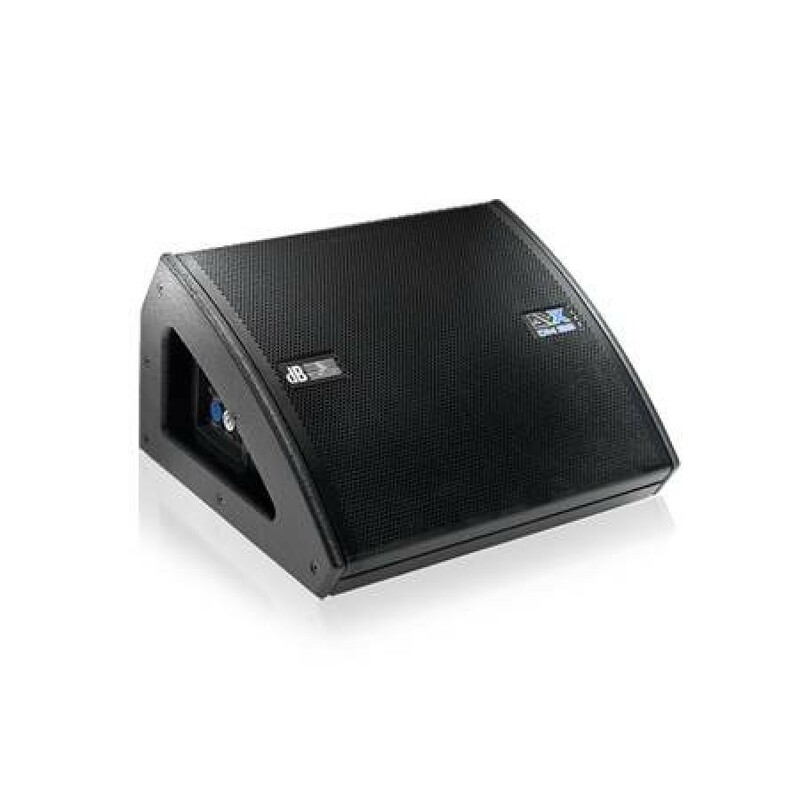 In contrast to cabinets loaded with simple 8” speakers, the DVX DM28 packs a mighty low-midrange punch. What’s more, it responds far faster to transients in the signal, rendering each attack with awesome accuracy and power. 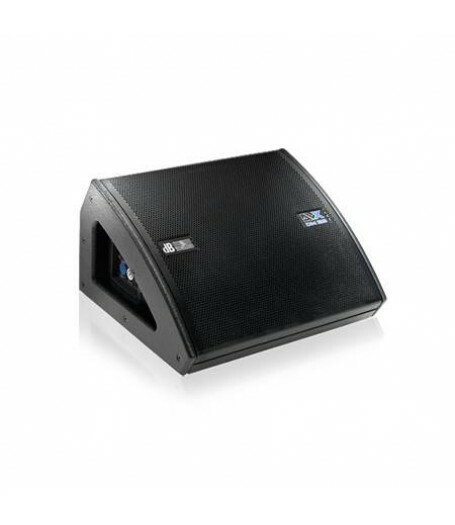 Offering far greater dynamic range, it outperforms standard 12“ systems by. A combination of asymmetrical CD horn (90° x 60°(40°)) and precision-matched 1“ neodymium compression driver efficiently couples high frequencies. The digipro digital power amp featuring a PFC switched-mode power supply and the speakers are fine-tuned to minimize the risk of feedback, ensuring the DVX DM28 remains remarkably feedback resistant even at peak SPL. Made of rugged multiplex and coated with tough black lacquer, its light low profile enclosure sets up at two different angles. The integrated controller acts as the enclosure’s controller, serving as an active equalizer, active x-over with phase and delay time alignment, and controlling the onboard limiter.